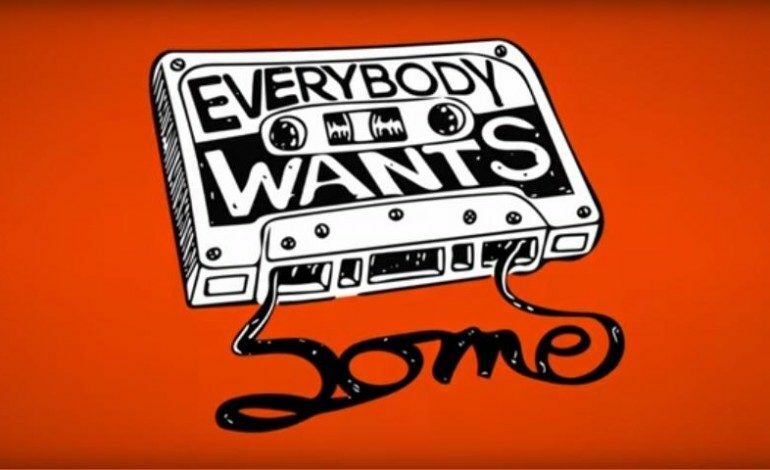 Paramount has released the trailer for director Richard Linklater’s (Boyhood) latest coming of age film, Everybody Wants Some. The comedy follows a freshman arriving at a college to play baseball and navigate his newfound freedoms. Similar to Linklater’s Dazed and Confused, Everybody Wants Some is a period piece. However rather than 1976, Linklater’s film is set in the early 1980’s when everything still felt – and looked – very much like the 1970s. In fact, the film’s title comes from Van Halen’s 1980 hit of the same name. The trailer definitely highlights the drinking, women and drugs that are often associated with college comedies. However, given Linklater’s pedigree for drama, even the likes of Dazed and Confused had plenty real emotion as its characters struggled with growing up. The film stars several television crossover actors such as Glee alum Blake Jenner, as well as Tyler Hoechlin (Teen Wolf) and Glen Powell (Scream Queens). The most recognizable face is likely that of Wyatt Russell (22 Jump Street) who plays Willoughby, and based on the trailer, it looks like he will be playing the role closest to Matthew McConaughey’s Wooderson. 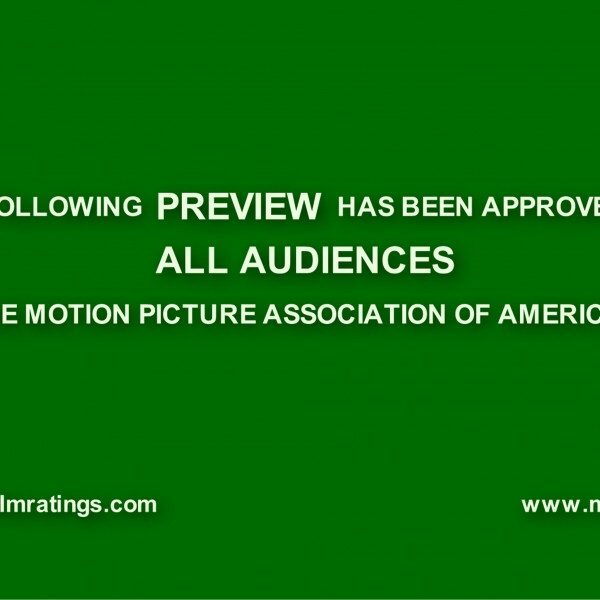 In the meantime, you can watch the trailer below.